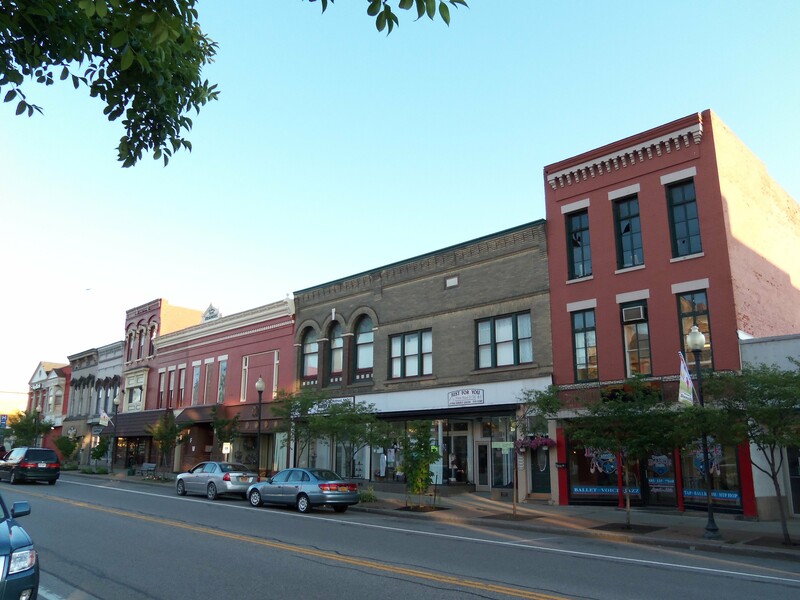 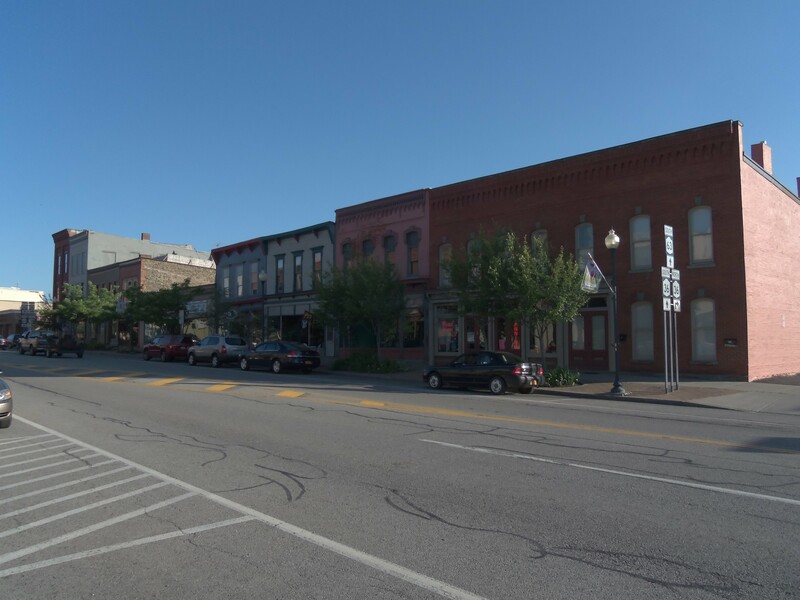 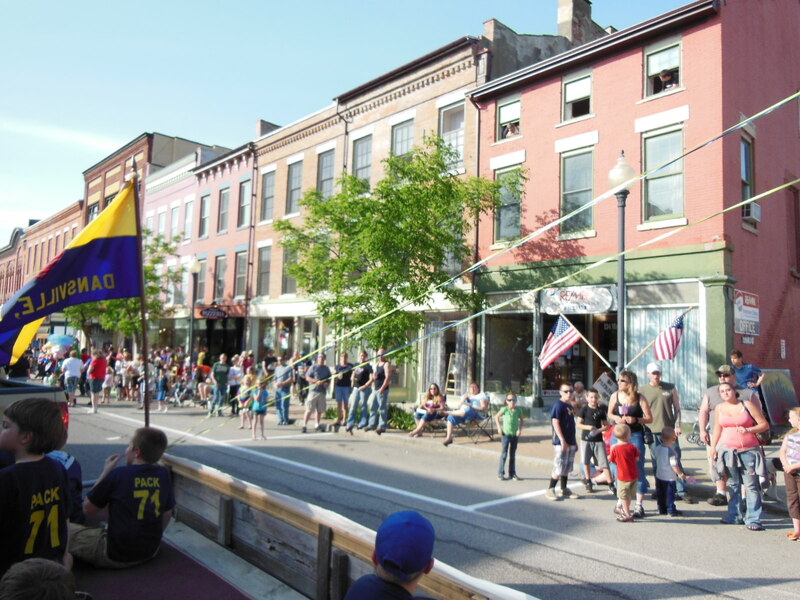 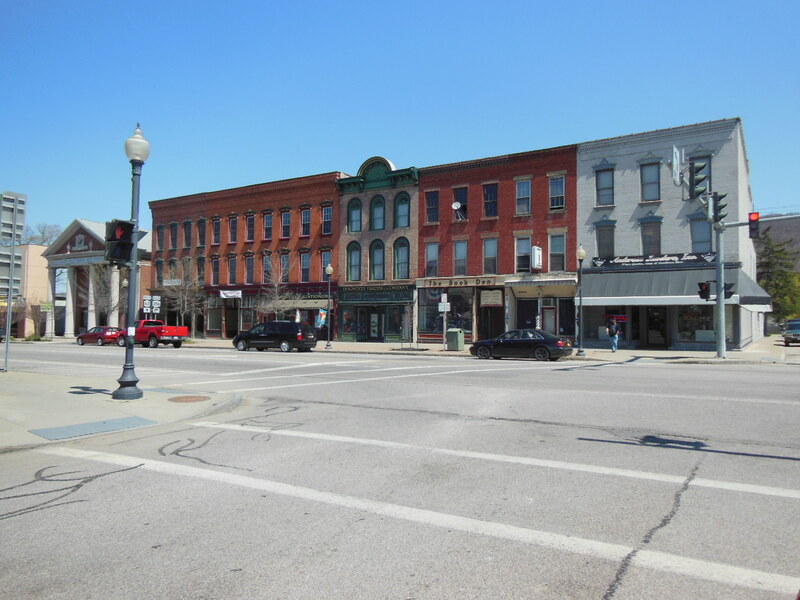 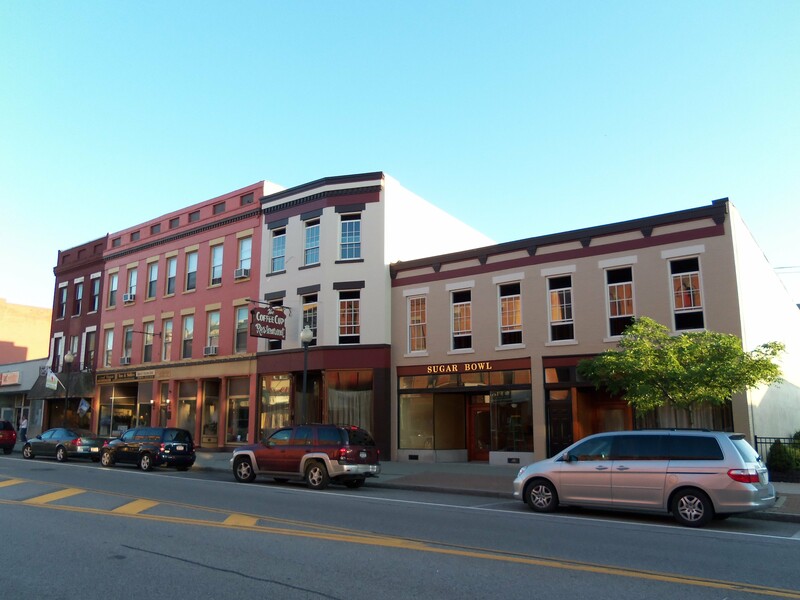 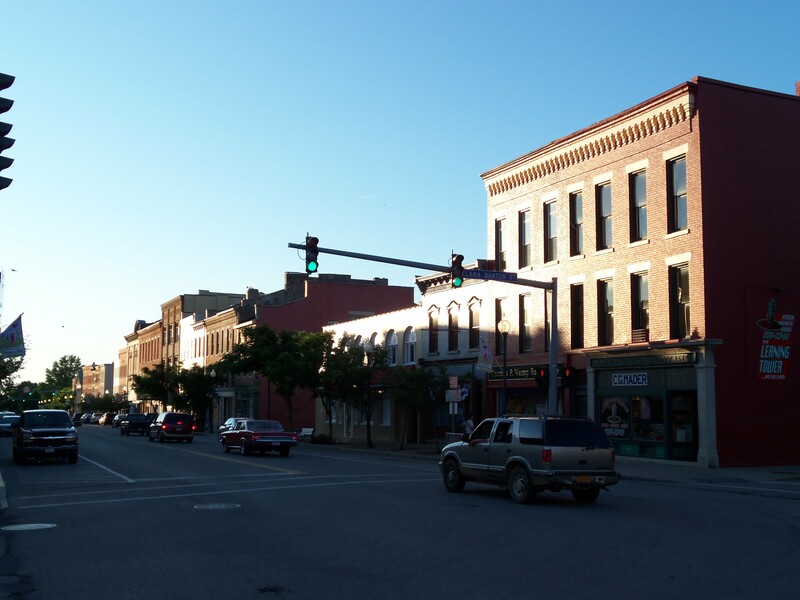 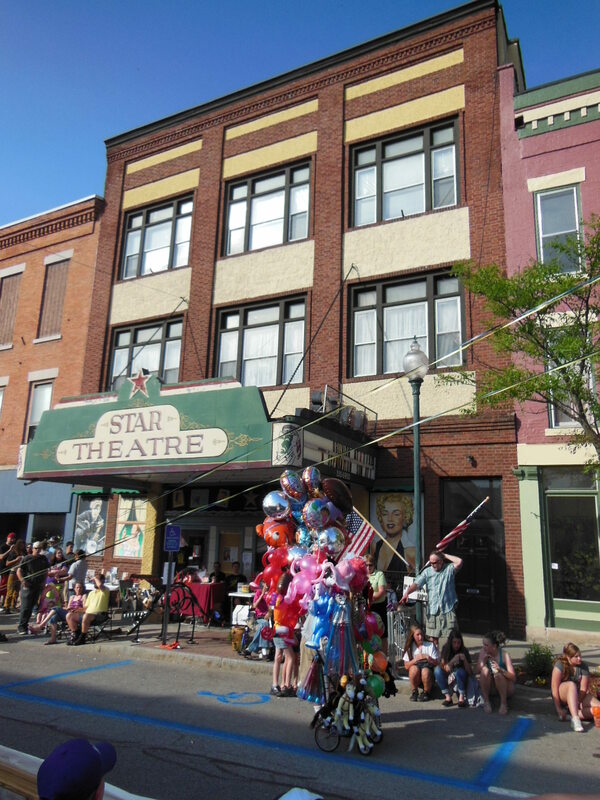 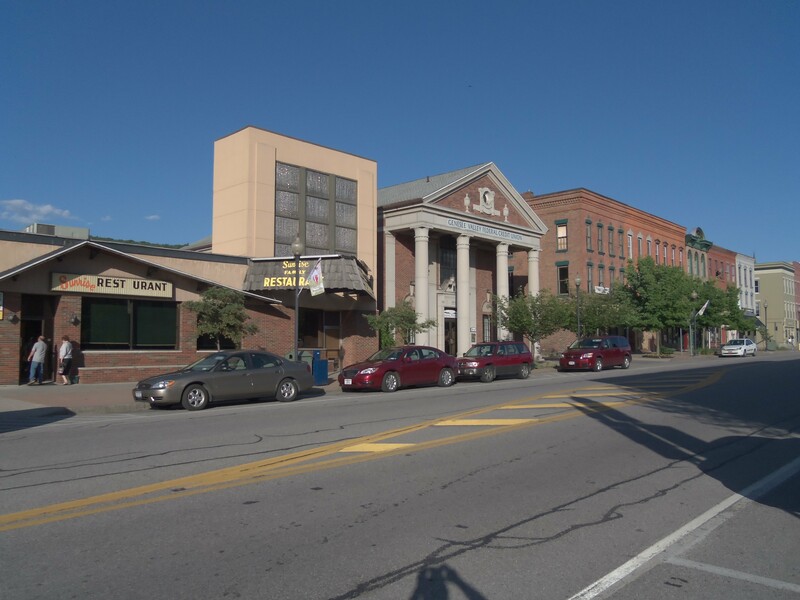 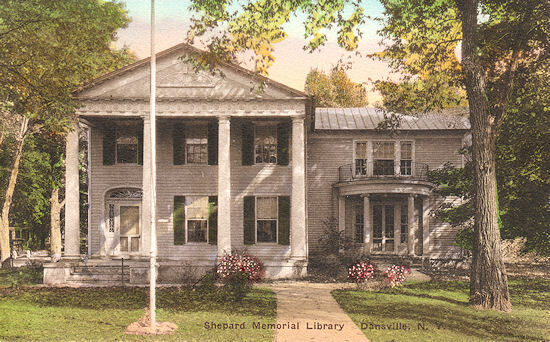 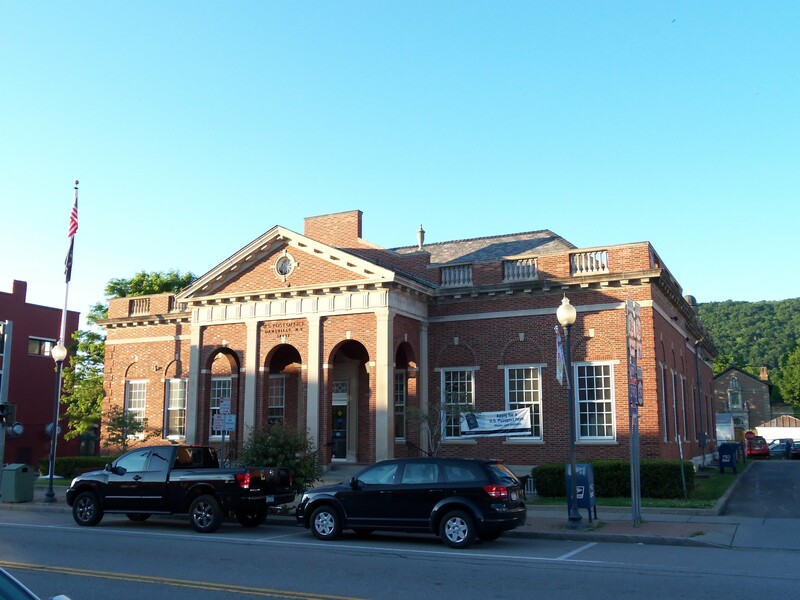 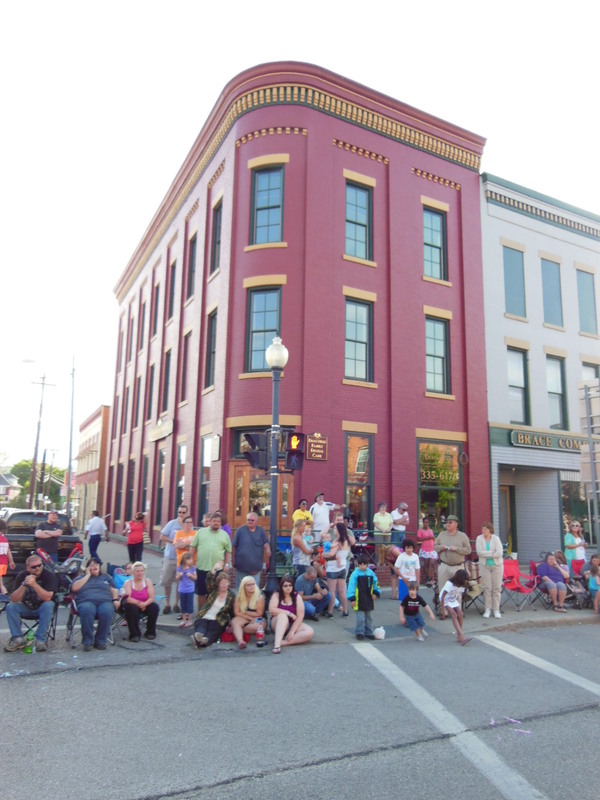 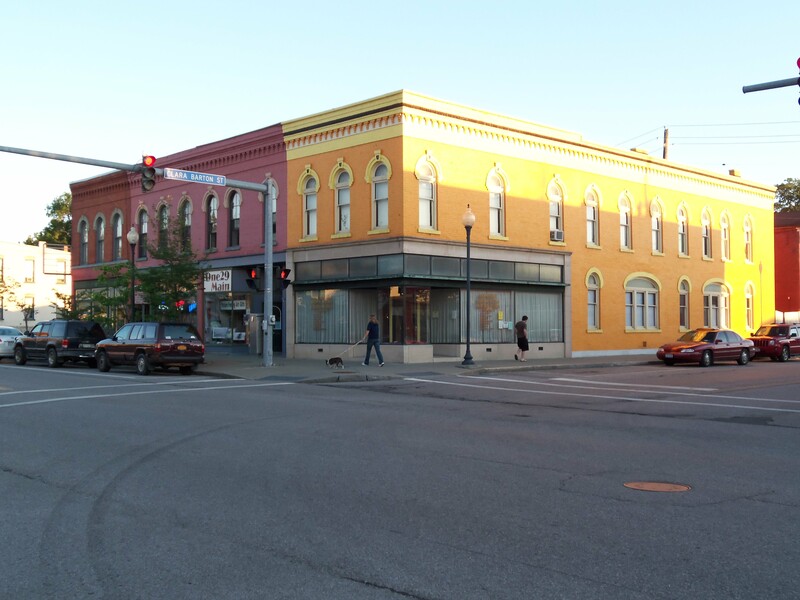 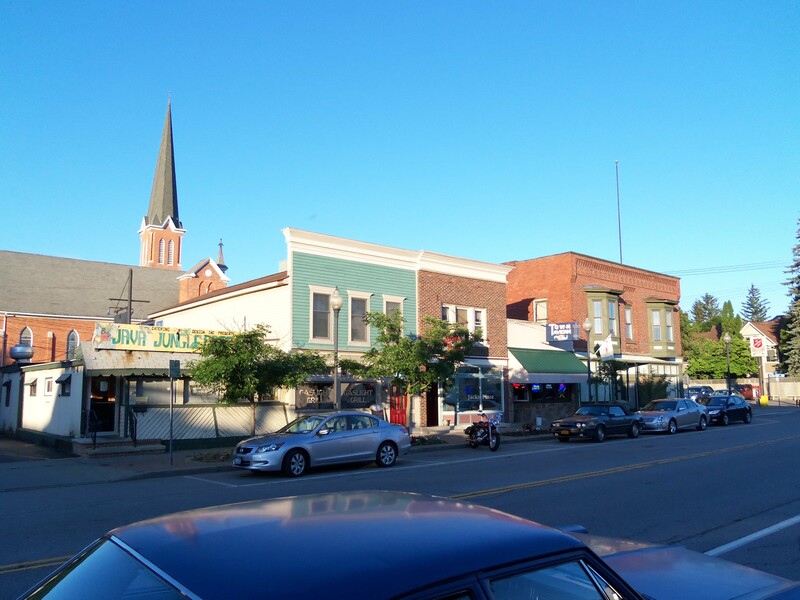 Dansville, New York is home to several buildings that are listed on the National Register of Historic Places (NRHP). 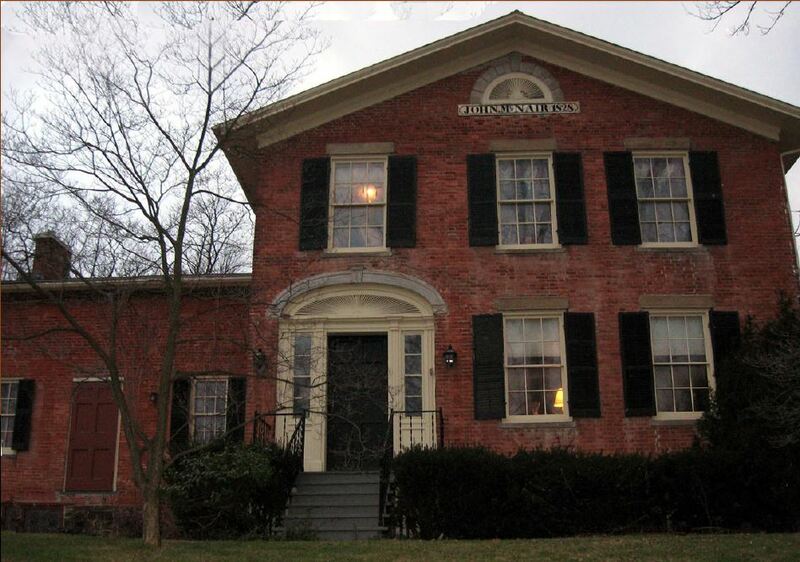 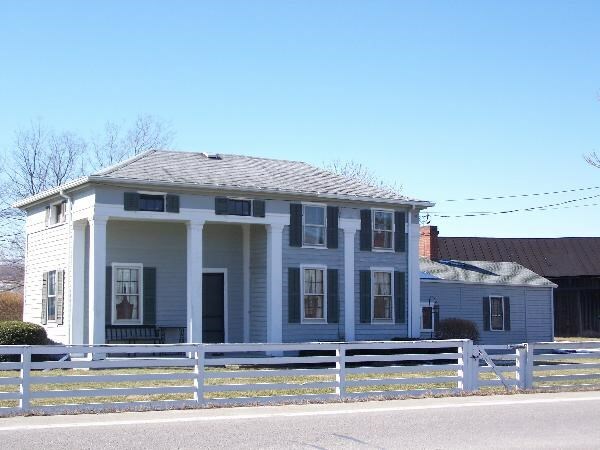 This substantial, brick farmhouse, built about 1822, was a land mark in the surrounding area and is interwoven with the history of Dansville. 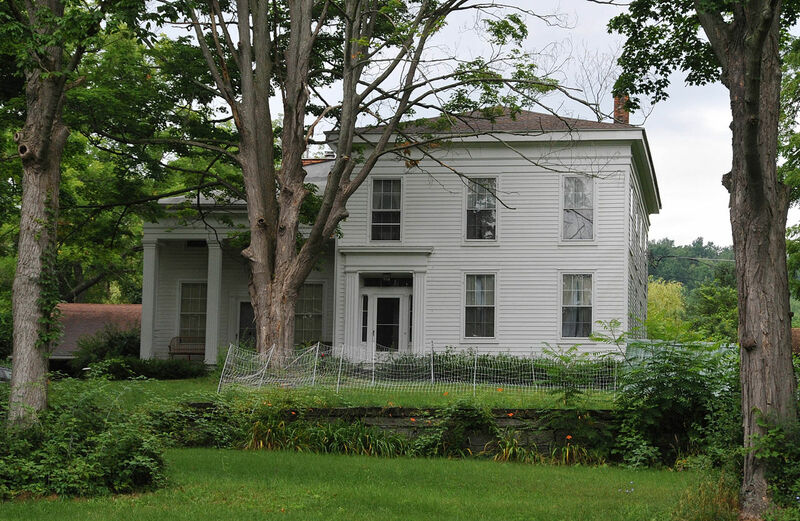 James McCurdy (d. 1864) son of the first settler in Dansville and prosperous farmer who specialized in sheep raising, erected this house on the site of the first dwelling in Dansville, NY. 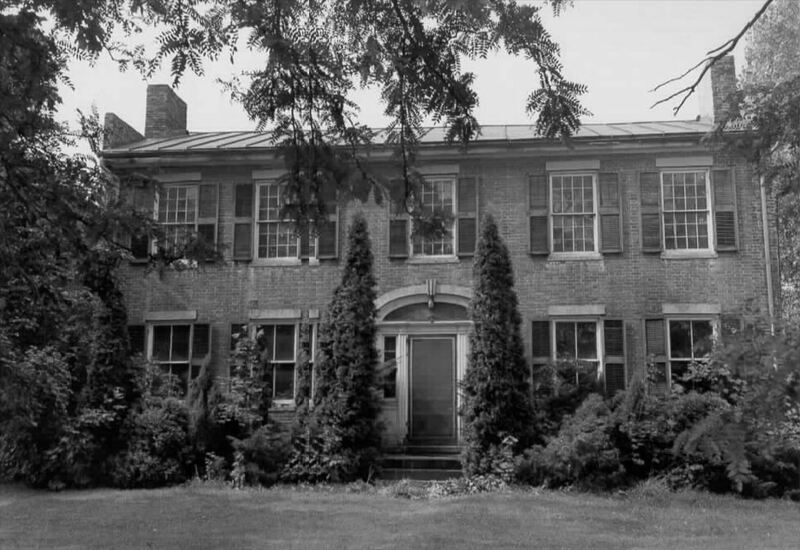 Prior to being knocked down, this building had survived intact as an example of an early 19th century western New York farmhouse.